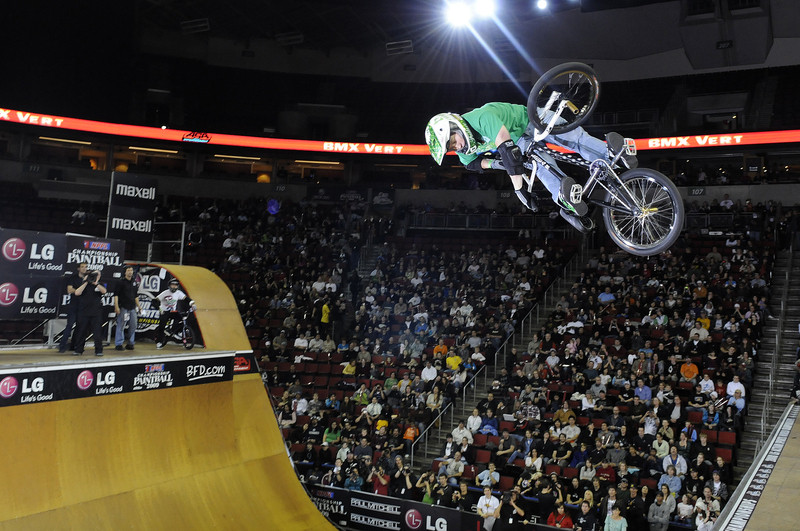 ASA developed a global platform for LG to use the cutting-edge imagery and enormous popularity of action sports with Millennial consumers to help completely reposition the brand. 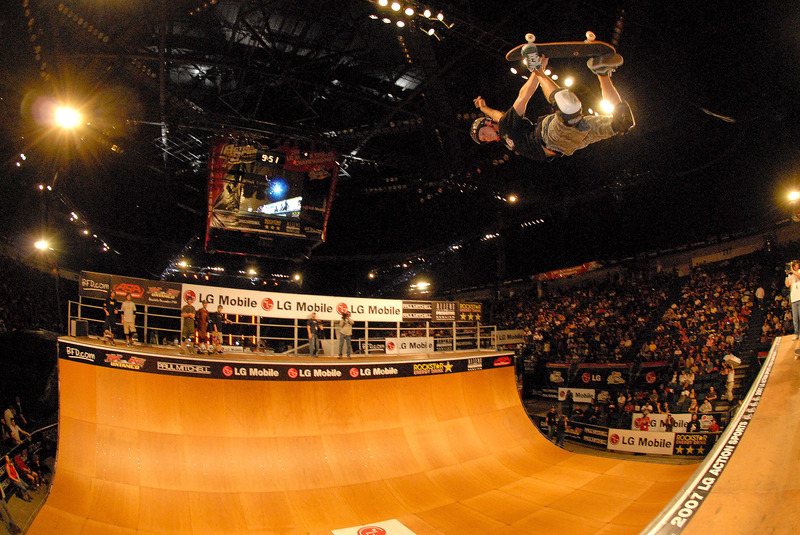 This seven year program included the creation of a large-scale World Championships event, a series of pro competitions in 10 countries, a pro team consisting of 10 of the top athletes in action sports, exhibition events at key sales functions and trade shows, and a grass-roots amateur tour – all entitled by LG. In addition, ASA produced and placed LG-entitled television programs into 180 countries worldwide via more than 40 hours of annual programming. 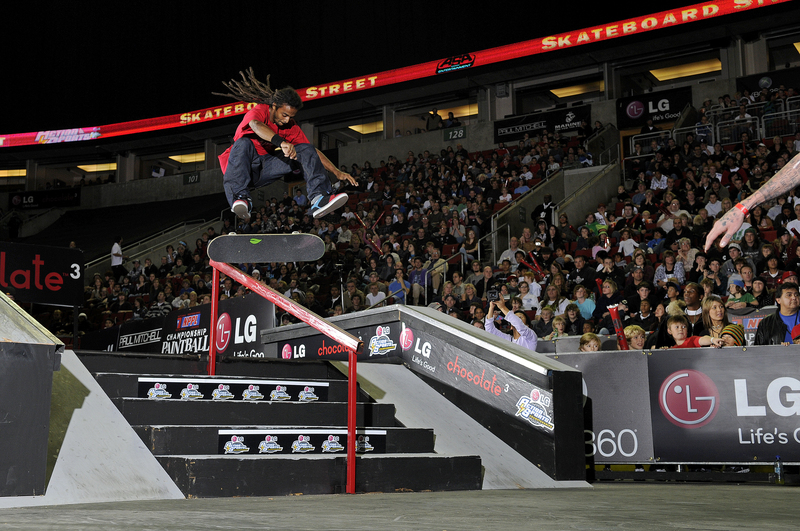 LG BECAME THE MOST WIDELY POSITIONED BRAND IN ACTION SPORTS AND WAS SEEN AS AN INNOVATOR AND A TECHNOLOGY LEADER. ITS UNAIDED AWARENESS INCREASED BY MORE THAN 700% AND IT SOLD MORE THAN 8 MILLION INCREMENTAL CELL PHONES. LG’S GLOBAL MARKET SHARE IN THE MOBILE PHONE SECTOR SPRUNG FROM #7 TO #2 DURING THIS PERIOD. 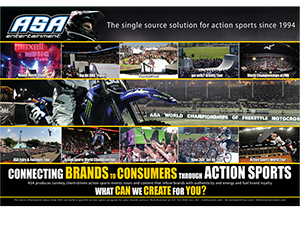 LG GARNERED MORE THAN $315 MILLION OF GLOBAL MEDIA EXPOSURE AS PART OF THE PROGRAM THAT ASA CREATED AND EXECUTED ON ITS BEHALF.